This book continues the story of The Wonk Decelerator and this time Captain Maggie Thorn is the leading character. Maggie is a feisty lady who rules her ship in a fair but strict manner. Charged with murder, rescued and sent on a suicide mission to retrieve the scientist who knows most about the Wonk Decelerator from a planet he is unable to leave, her mission seems doomed to failure. Failure is not in Maggie’s vocabulary and she has to return to see if the man she loves, Thad Cochran, still lives. I met Captain Maggie in the first book of this series and thought her a hard hitting woman who didn’t allow her emotions to interfere with her job. This time round I found her slightly weak at the beginning, but growing in strength and determination as the story evolved. 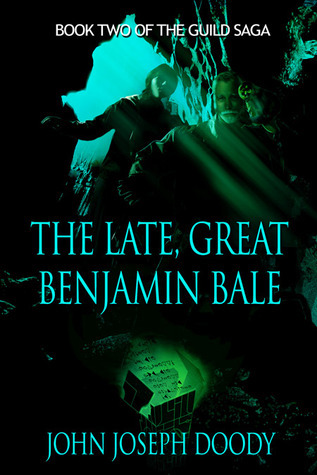 When Benjamin Bale agrees to help the Captain it seems that failure is almost a certainty, but Benjamin has hidden depths as does his alien companion, Snot. Technology plays a big part in this universe, but only a small part in the actual story. Maggie prefers martial arts instead of hand weapons. I liked the way the story switched from one planet to another, but each scene was as long as necessary to involve me. I have to admit I might have missed something here as I still have no idea what a Wonk is. They inhabit a different space to the Earth universe, but where they come from or what they do is still a mystery to me. On the whole a good idea developed in an unusual way. It’s stronger than the first book and leaves questions to be answered by any future novels in the series.